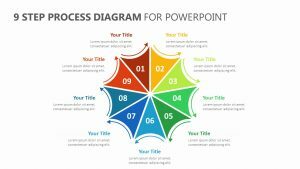 Talk about the six main points of your process diagram with the 6 Point Process Diagram. 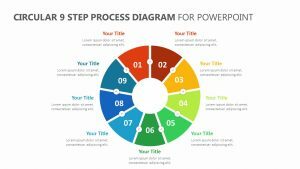 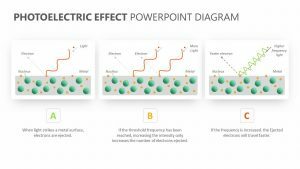 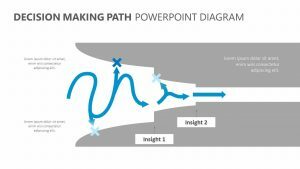 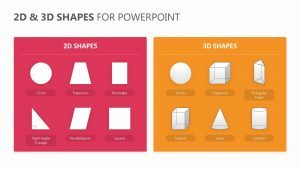 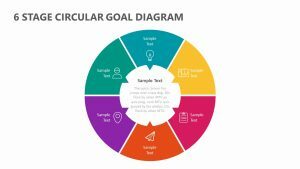 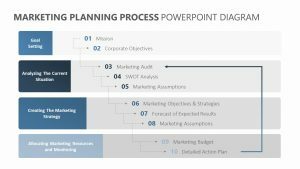 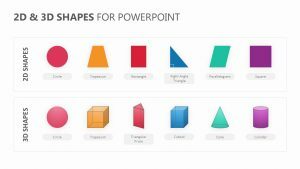 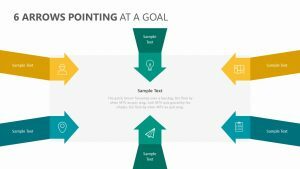 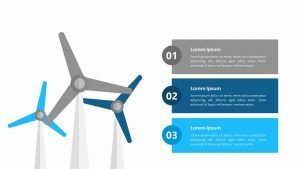 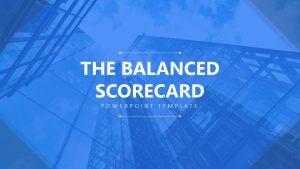 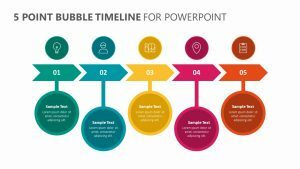 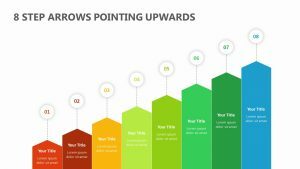 The 6 Point Process Diagram is a fully editable PowerPoint slide that will allow you to change the icons, text and colors while also allowing you to input your company logo. 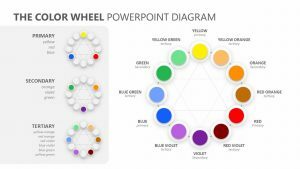 It features a circular shape with six different points surrounding it for you to label. 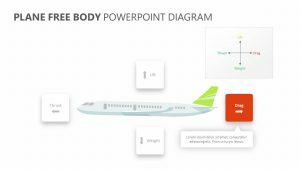 Each one comes with its own color, and that color corresponds to the color-labeled section off to the right of the slide, which allows you to title the numbered spaces and elaborate on what they mean.